This beautiful RANCH HOME is larger than it looks! Pull into your private cul-de-sac and take a look around. This is a UNIQUE property. 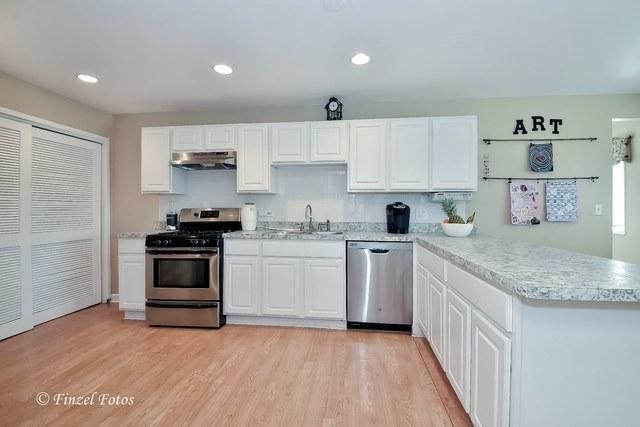 It's in a GREAT location near all of the shopping, entertainment, restaurants and excellent schools yet tucked away on a large lot which extends beyond a DELIGHTFUL BRIDGE and CREEK to a great space for campfires and time with nature. 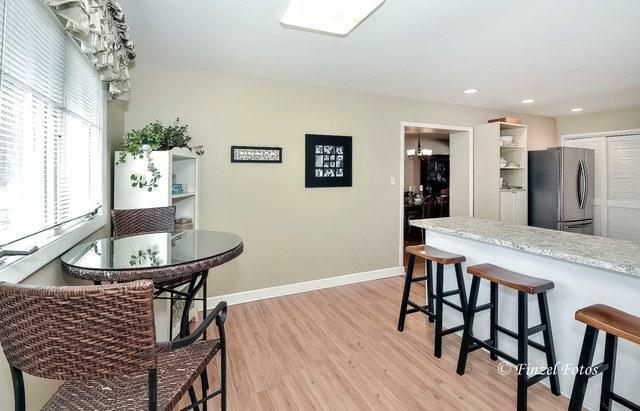 Inside, you'll find the perfect in-law arrangement with separate entrance off garage and mudroom to a large bedroom/living space with luxurious bathroom. The main home features a large family room and dining room with hardwood floors and neutral colors. Separate office. 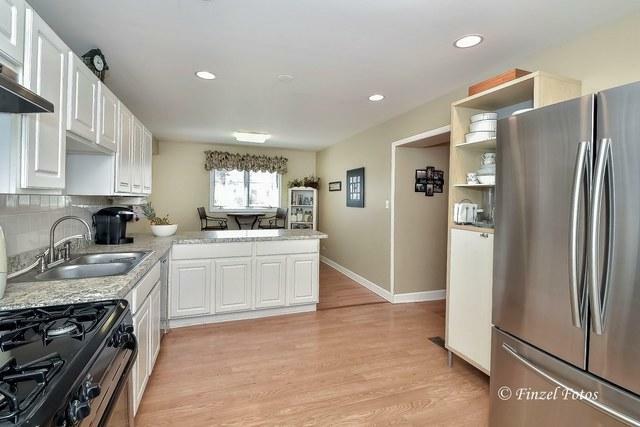 Updated kitchen with white cabinets, stainless steel appliances, and breakfast bar. Keep going. THERE IS MORE! 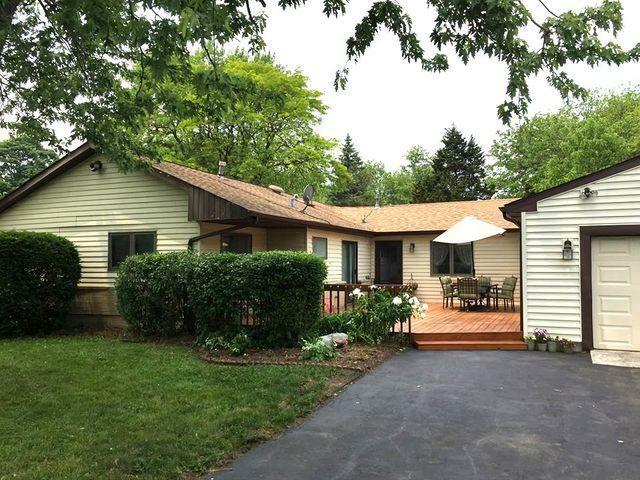 This rambling ranch has a Master suite with flexible, attached office/bedroom/nursery space, 2 more bedrooms and completely updated hall bath. Enjoy the large deck and spectacular outdoor space right here in the suburbs.